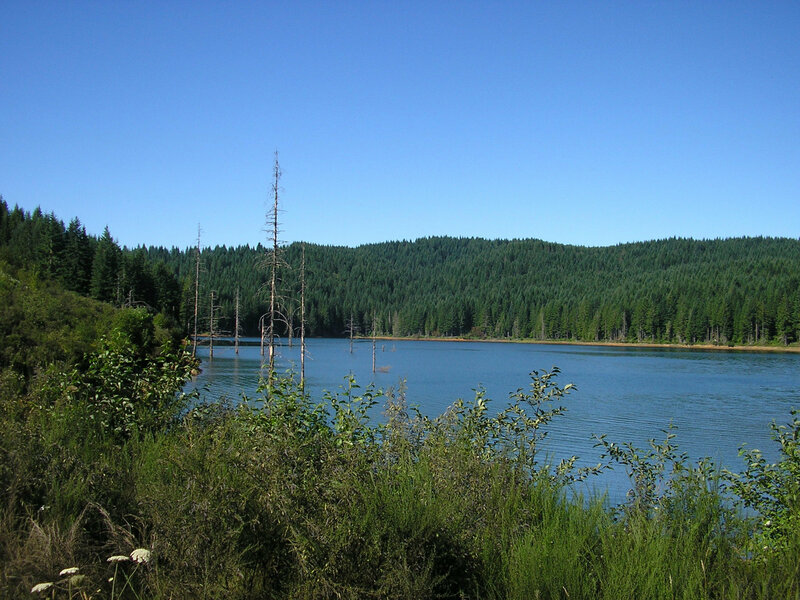 All of the water treated by the Joint Water Commission (JWC) is “surface water,” which means it comes out of a river or reservoir. 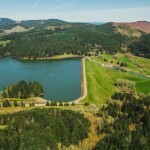 The JWC does not currently use groundwater, but one of the JWC’s member agencies – the City of Beaverton – supplements its JWC allocation with local groundwater and also water that has been stored in an Aquifer Storage and Recovery (ASR) well. 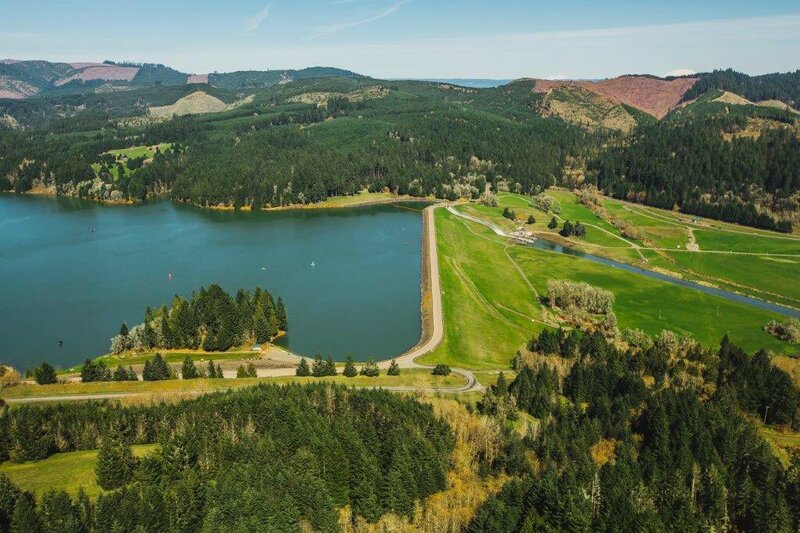 During the winter season, which usually runs from mid-October to mid-June, the JWC receives all of its “raw” (untreated) water from the upper-Tualatin River. 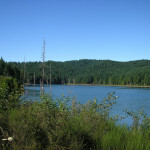 During summer or “peak” season, which usually runs from mid-June to mid-October, upper-Tualatin River water is supplemented with water from the municipally-owned Barney Reservoir and a small municipal supply in the Bureau of Reclamation-owned Scoggins Reservoir (also known as Hagg Lake).